NEW YORK – SNY Studios at 4 World Trade Center, the home of the New York Mets, has one of the most unique settings for a broadcast studio anywhere. Located on the 50th floor of 4 World Trade Center, the studio offers breathtaking views of Manhattan below. 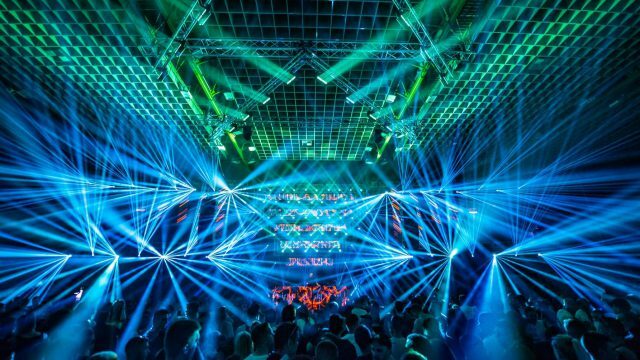 For all its glamour and excitement, though, the skyscraper venue presents challenges when it comes to lighting broadcasts. 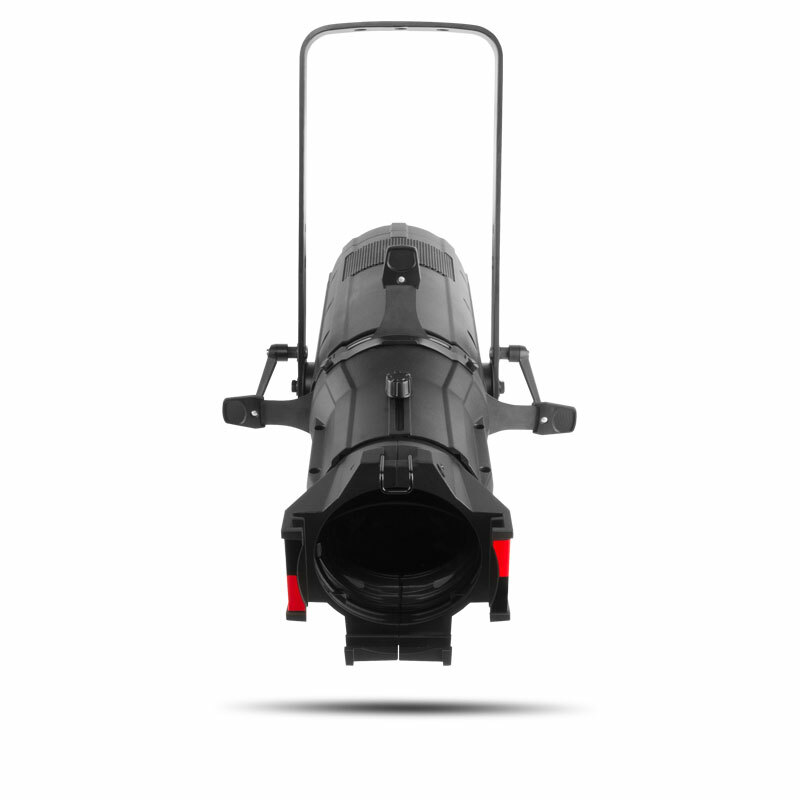 Having enough output during the day to stand out against the open-air background without bouncing light off windows is essential to making the studio’s system work; so too is having solid low ends when broadcasting at night. 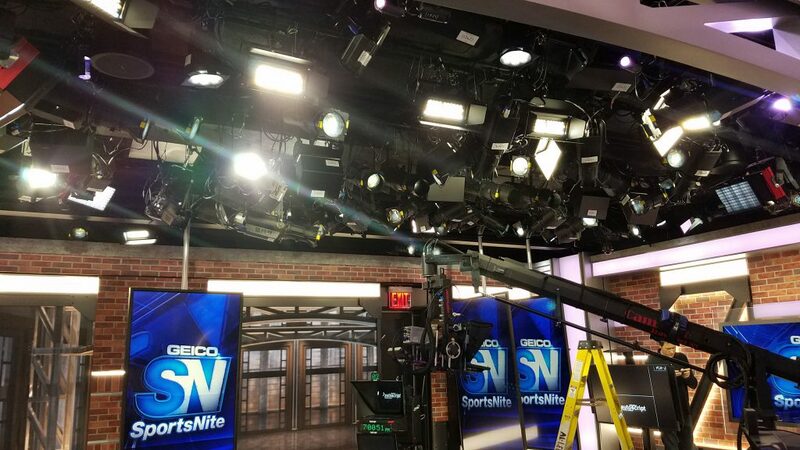 Mike Grabowski of the Lighting Design Group met these and other challenges at the state-of-the-art SNY 4 studio with help from over 300 CHAUVET Professional Ovation fixtures. 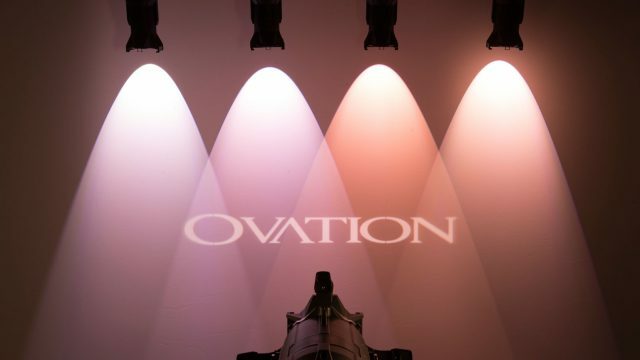 The output and low-end capabilities of the Ovation fixtures were not the only features that made them invaluable in this installation. Grabowski also placed a premium on their color rendering capabilities. Studio 31 serves as a “chameleon” at the station, notes Grabowski. 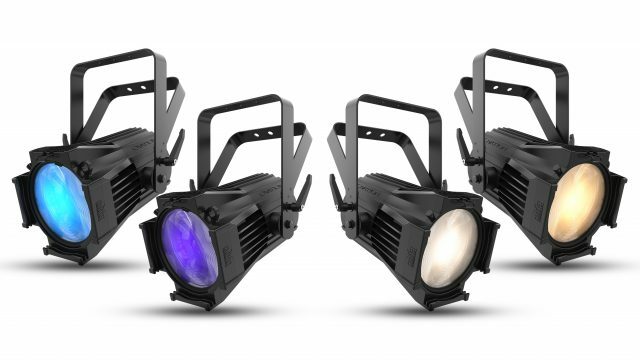 Serving a variety of functions, it is painted in neutral grays and neutral metal accents, but through its lighting can turn from authentic Mets Orange to Jets Green or any other color depending on programming requirements. The design in Studio 41 is more directly driven by the look of Citi Field, home of the Mets.